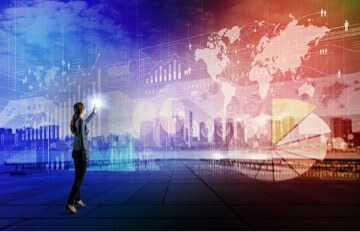 This post provides a simple step-by-step example of generating and utilizing the Arrow Client-Side SDK for an Arrow application. For this example, I will utilize a simple ArrowDB Arrow project and a simple HelloWorld Titanium app. The Arrow Admin console enables you to test the APIs and also provides sample code to consume the API as shown below. As you can see, the Titanium code sample provided in the admin console shows how to manually make an HTTPClient web service call in order to retrieve the ArrowDB data. 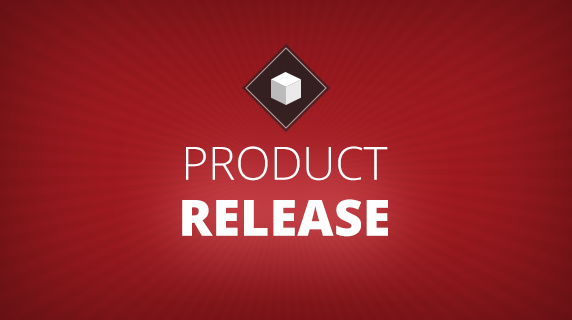 For this walkthrough, we will utilize the Client-Side SDK to retrieve this data instead. 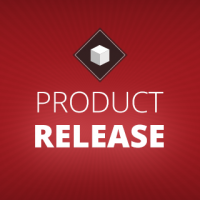 The Appcelerator Command Line tool now supports generating a client side SDK in order to ease client side integration of your Arrow APIs instead manually making an HTTPClient web service call. Once you have a working Arrow project working and published (or running locally), it is time to generate the client SDK.
? What type of component would you like to generate?
? Which type of App SDK? 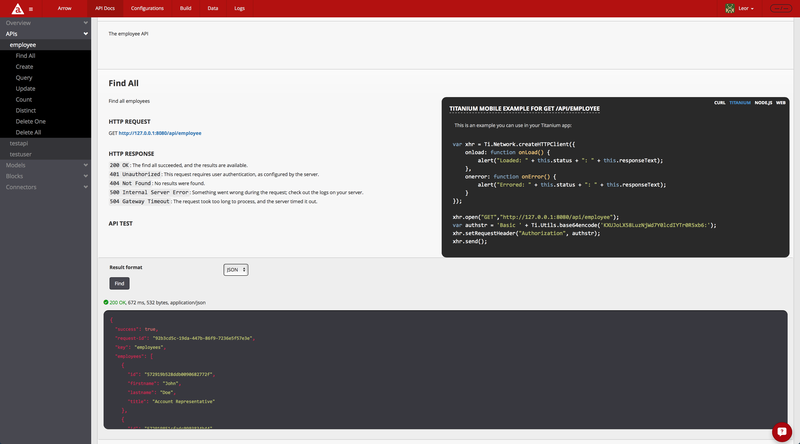 I chose Titanium for this example but you can see all the client SDK types that are currently supported. Enter a name for the generated SDK (e.g.MyArrowApp). 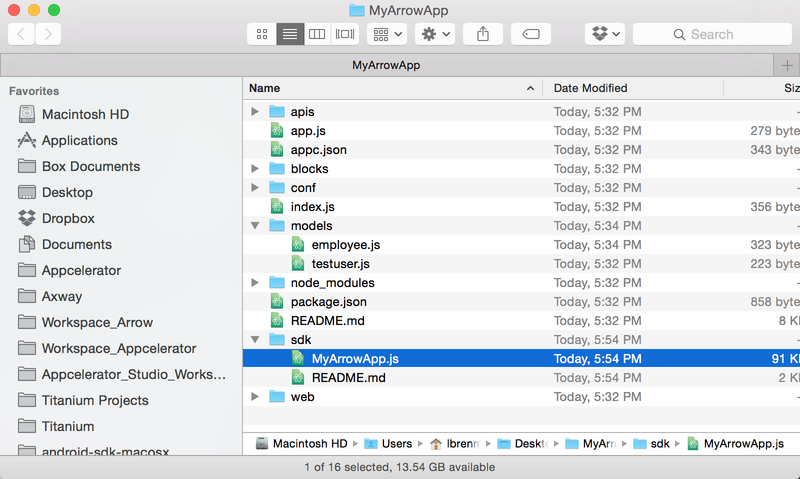 Look in your Arrow project folder and you will see the generated SDK, MyArrowApp.js. The readme provided in the SDK folder provides excellent documentation on how to install and use the SDK, including how to take advantage of client side caching. 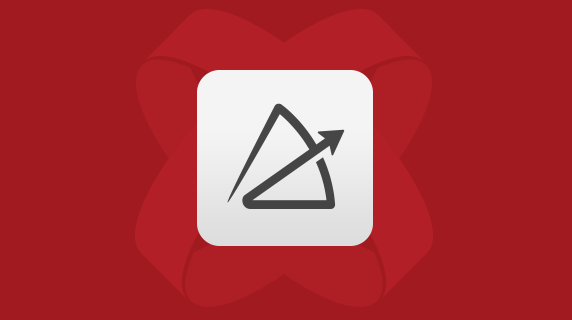 In my example, I created a Default Alloy Project in Appcelerator Studio. Then, in order to use the Titanium Client SDK created above, copy the MyArrowApp.js file to your project’s app/lib folder. 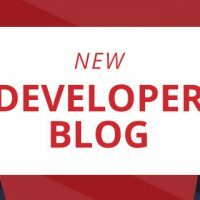 In this blog post we saw how Arrow can generate client side SDKs for your Arrow project so that the Arrow API’s can be accessed programmatically in your Titanium apps (as well as native, web, NodeJS, etc…). Code for this project can be found here. Next articleHyperloop 1.2.0 beta for Titanium Classic, require-wildcards, better subclassing and more!